The journal aims to promote publications from anesthesia care providers who are otherwise unable to access other journals. Most importantly, those anesthesia care providers from countries or regions that have few resources to provide anesthesia care or approaches to perioperative medicine now have a forum to publish their approaches, research, and dilemmas in patient management. 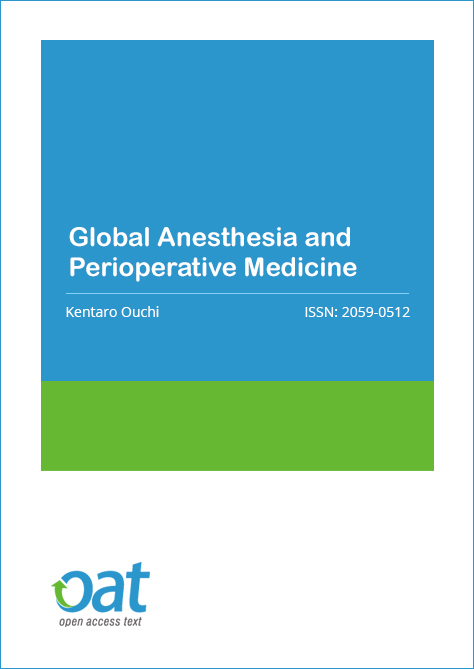 Global Anesthesia and Perioperative Medicine is a bimonthly open access journal with a comprehensive peer review policy, and a rapid publication process. Preference for publication will be quality research, novel approaches to fundamental problems, and perioperative management of diseases not seen in medically advantageous countries which illustrates an important, practical and generalisable teaching message. We would also like to publish original case reports across all medical disciplines contributing greatly to the advancement of health care. Case reports do not have to be novel or unusual, but need to reflect best practice. Manuscripts must be authentic, understandable, educational, and of interest to an international audience, residents, fellows, and researchers, as well as clinicians in related fields. Currelntly Dr. Kentaro Ouchi involved in scientific activity as a Chief of second opinion for anesthesia, Kagoshima University Medical and Dental since 2015. Global Anesthesia and Perioperative Medicine discontinued as of 2018 and Continued as Anaesthesia and Anaesthetics. We would like to express our sincere thanks to the authors, referees, and editors who contributed to the journal over past years. 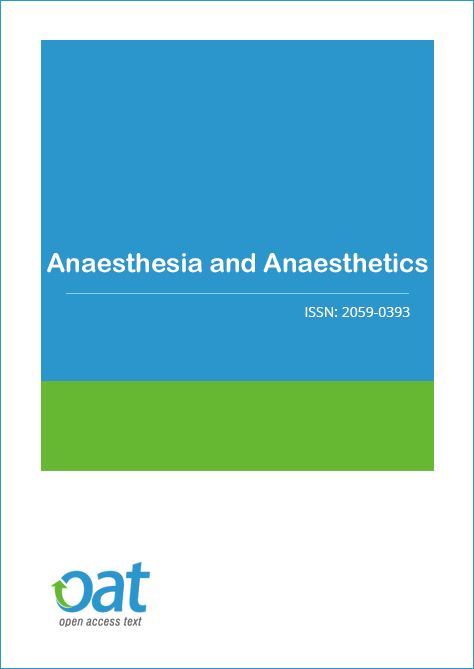 Global Anesthesia and Perioperative Medicine is an Open Access journal and we do not charge the end user when accessing a manuscript or any article. This allows the scientific community to view, download, distribution of an article in any medium, provided that the original work is properly cited, under the term of "Creative Commons Attribution License". In line with other open access journals we provide a flat fee submission structure on the acceptance of a peer-reviewed article which covers in part the entirety of the publication pathway (the article processing charge). The process includes our maintenance, submission and peer review systems and international editing, publication and submission to global indexing and tracking organisations and archiving to allow instant access to the whole article and associated supplementary documents. We also have to ensure enough investment to secure a sustainable model which ethically, legally and financially stable. The publication charges for Global Anesthesia and Perioperative Medicine are GBP 690.